With Christmas just around the corner it ’tis season for a little indulgence! 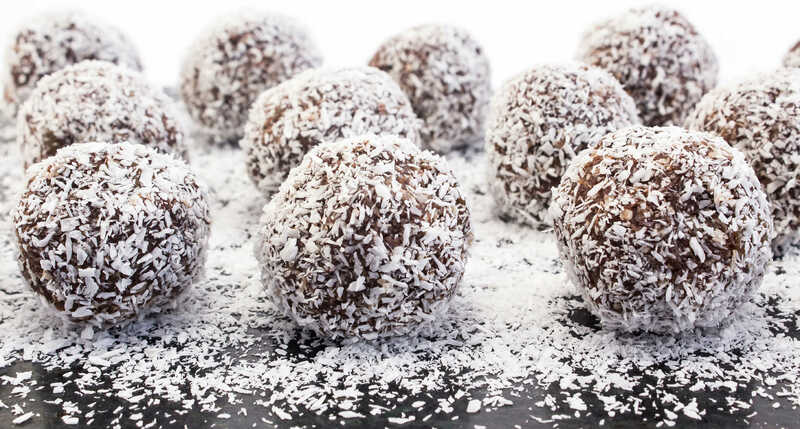 The Team at Medland Dental always look forward to Dr Lillicrap’s “Baileys Balls” a delicious twist on the classic rum ball. She has been kind enough to share her recipe for these delicious treats. Please click here for the full recipe. 1. Place crushed biscuits, 1 cup of coconut and remaining ingredients in a bowl and combine well. Refrigerate for 15mins to make the mixture easier to handle. 2. Using wet hands, roll mixture into small balls. Roll balls in remaining coconut to coat. Refrigerate for 15mins before serving.